Sadeeq Akanbi A.K.A Kambious G is also another bunch of real talents residing in the city of Beehive. 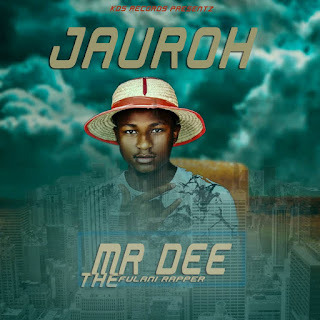 He has been making hits 'Back to Back'. 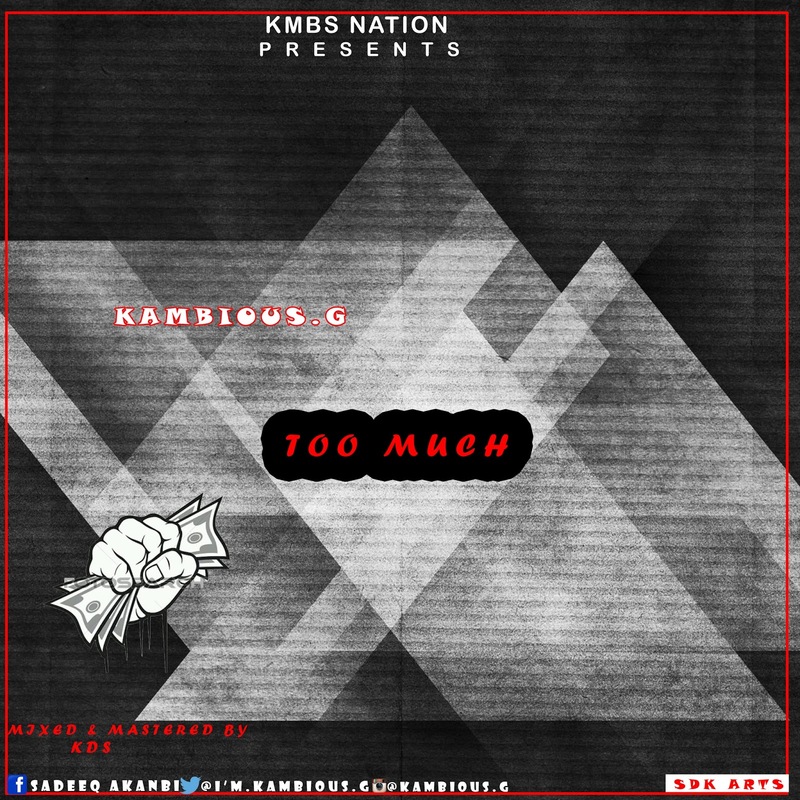 Kambious G has recorded a dope hip-hop track and he titled it 'TOO MUCH'. Download this track and be kind enough to feed us back!